Welcome to the heart of the "Quartier Latin"! 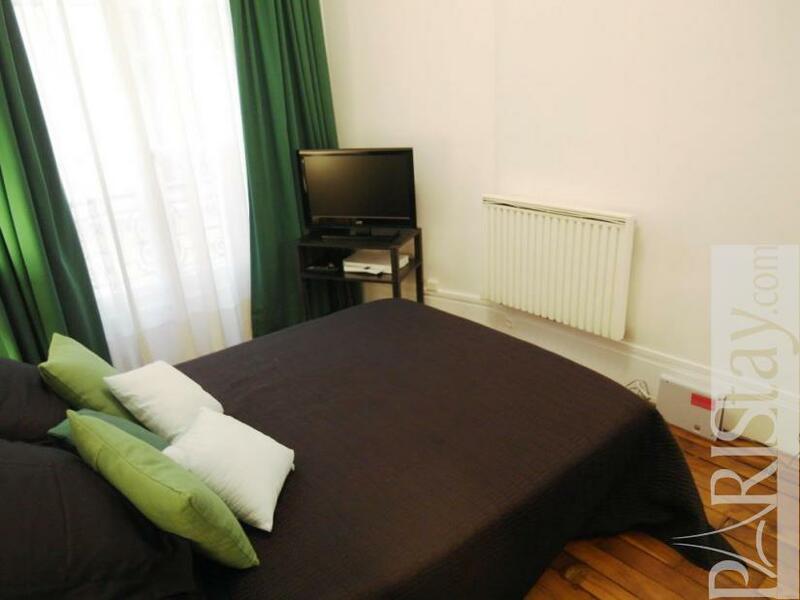 You are 3 minutes away from l'Ile Saint-Louis or La Sorbonne, 5 minutes walking from Notre Dame and the Pantheon, 10 minutes from the Luxembourg Garden. 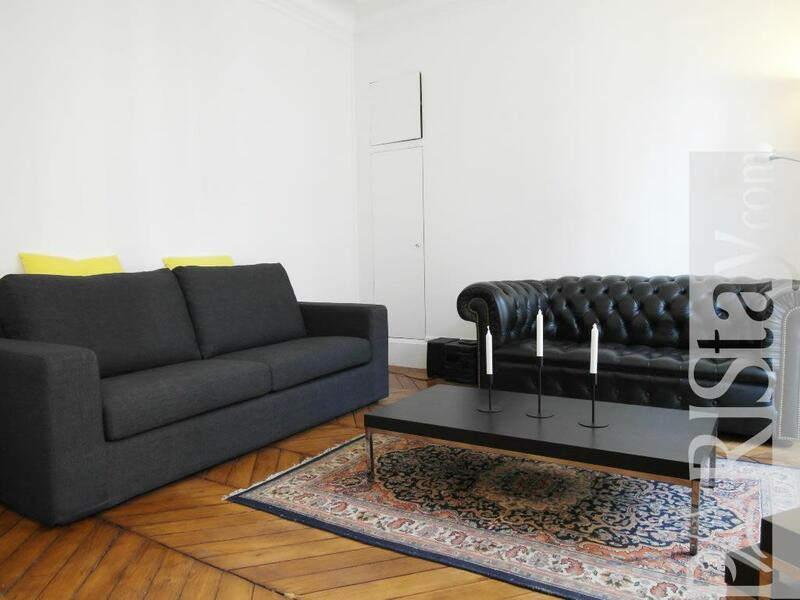 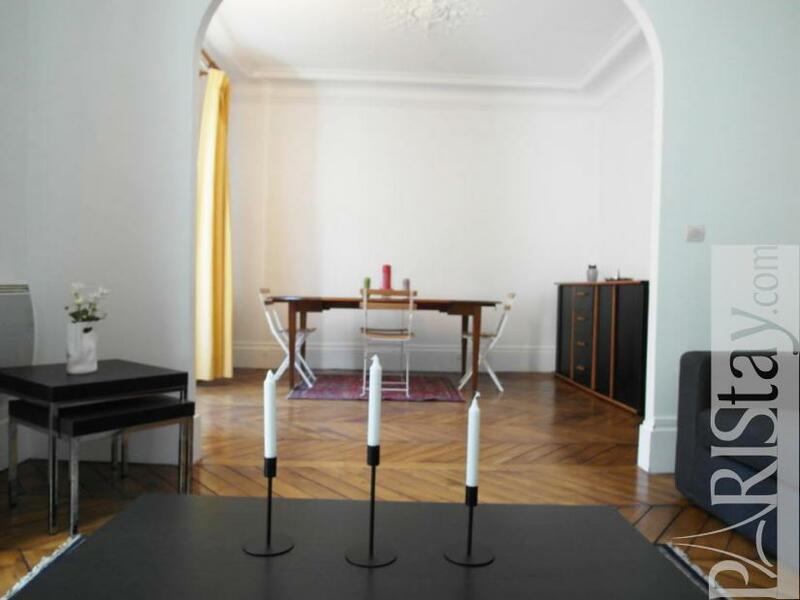 Enjoy this Paris apartment with a spacious and light double living room (25 m2, 270 sq.ft) with a lovely parquet, furnished with a leather sofa and another convertible sofa if you have guests for a few nights. 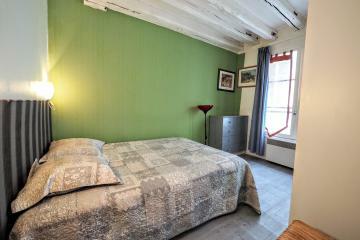 The side court bedroom is very quiet, with a double bed, wifi and television. In the kitchen, you have a big fridge-freezer, and also a microwave, a washing-machine, a N espresso machine etc. 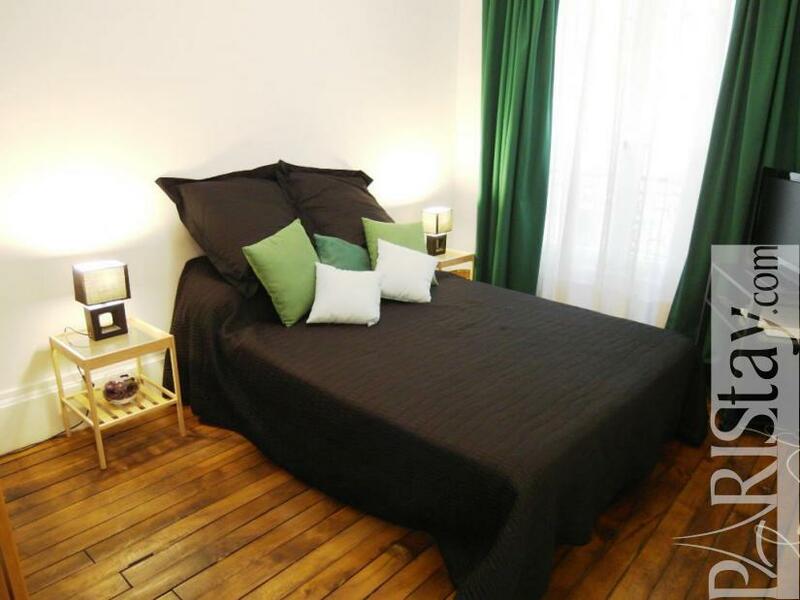 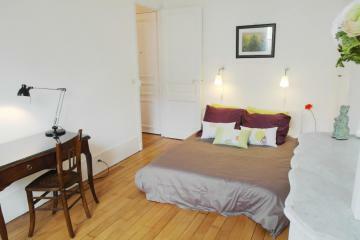 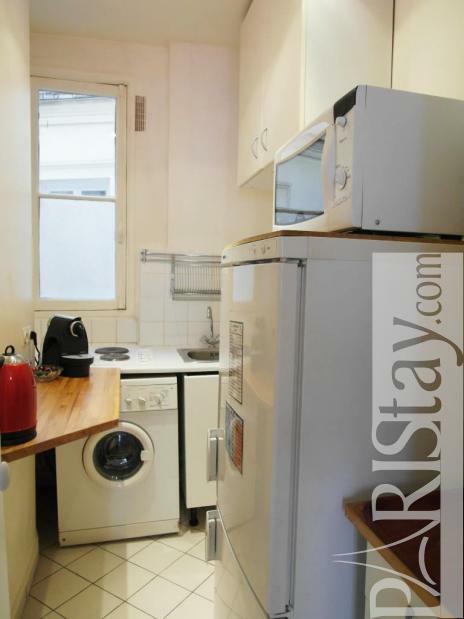 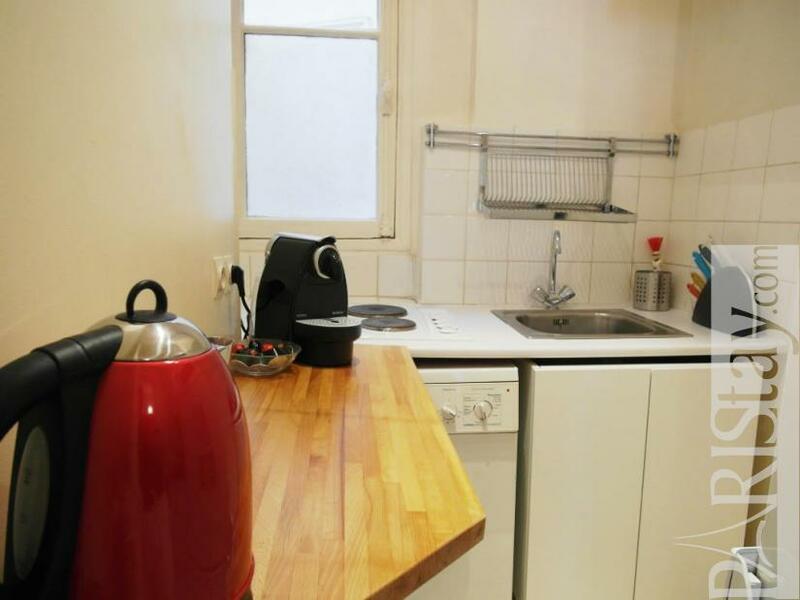 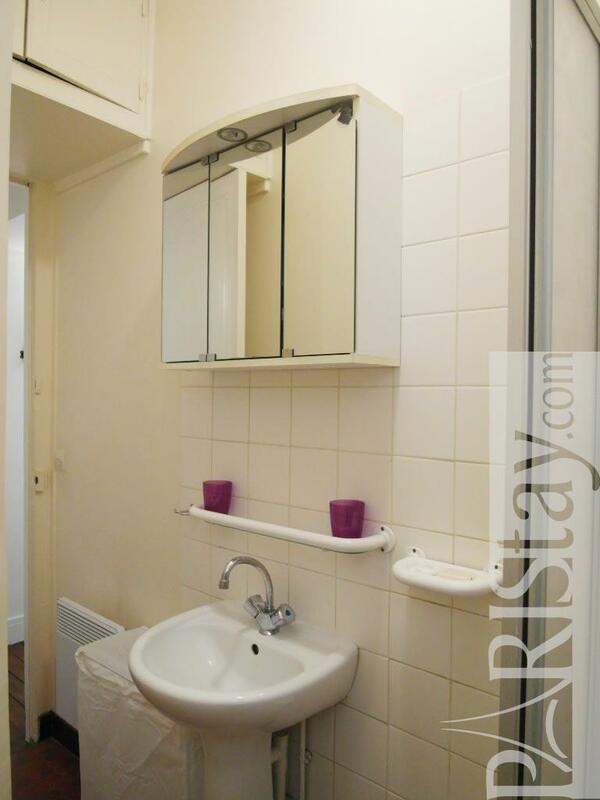 This charming flat is ideal for a long stay in Paris. 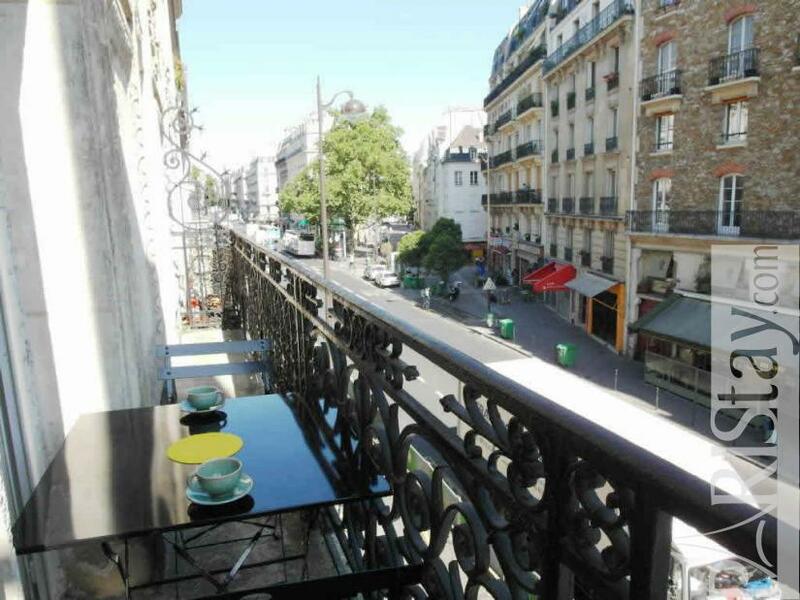 The balcony allows you to have a drink or a meal on summer evenings. 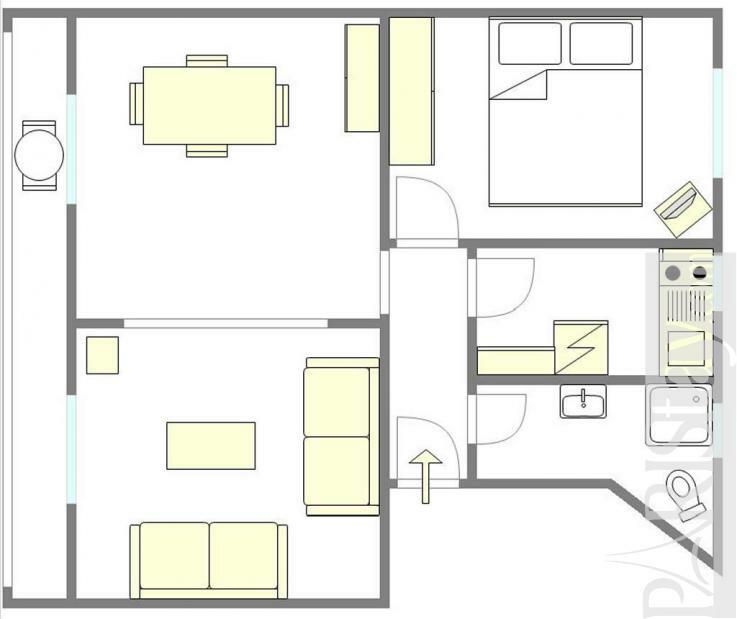 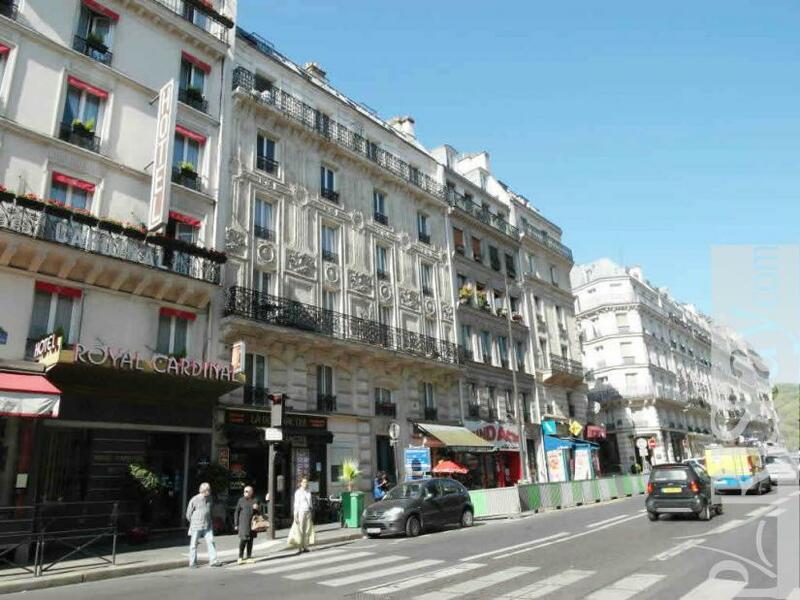 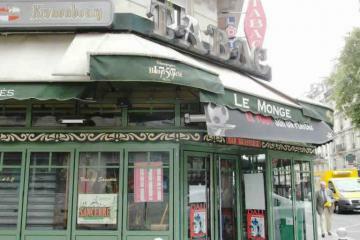 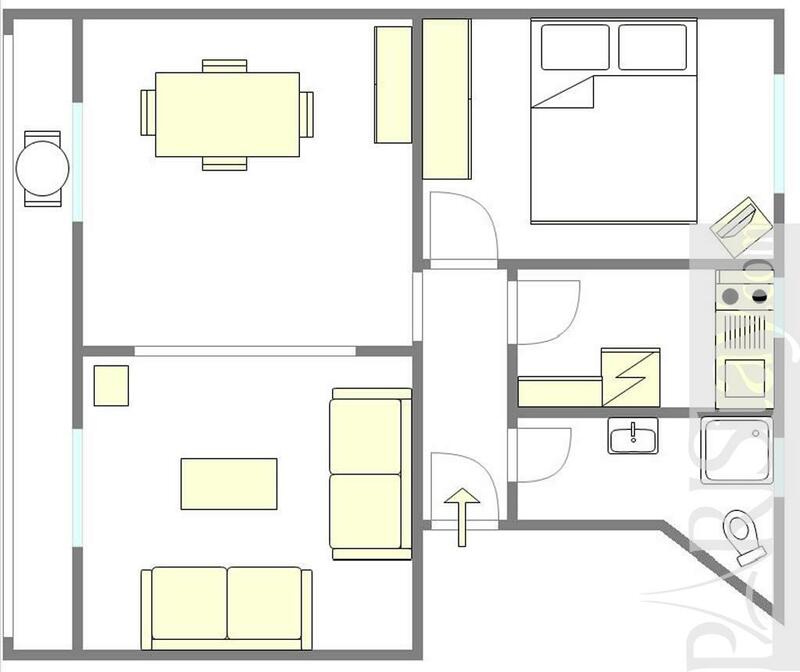 Ideally located for common transports : two metro stations are nearby, RER B and RER C not far, and several bus lines. 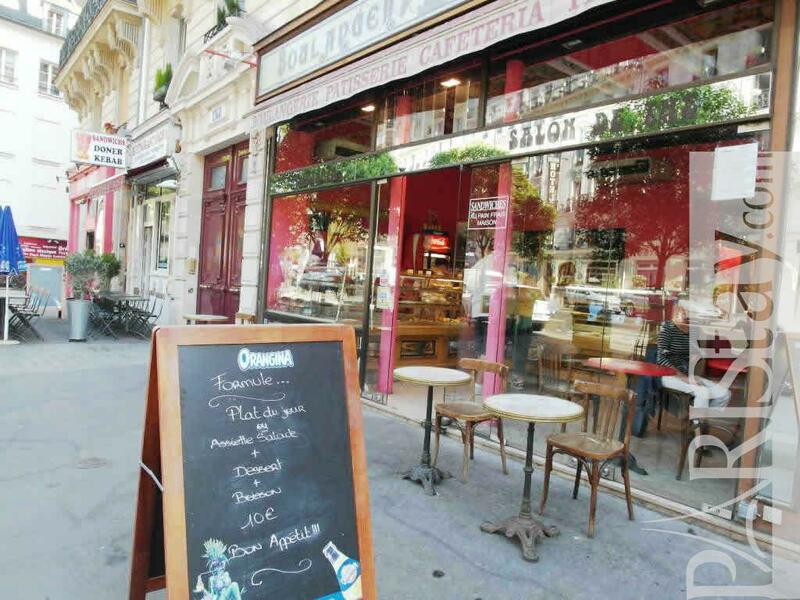 Food shops, restaurants, libraries and the famous old Cinemas are in your street. 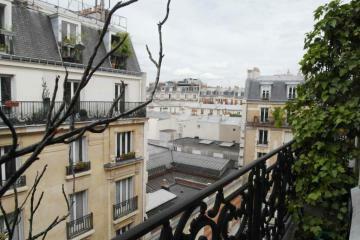 Paris will always be Paris! 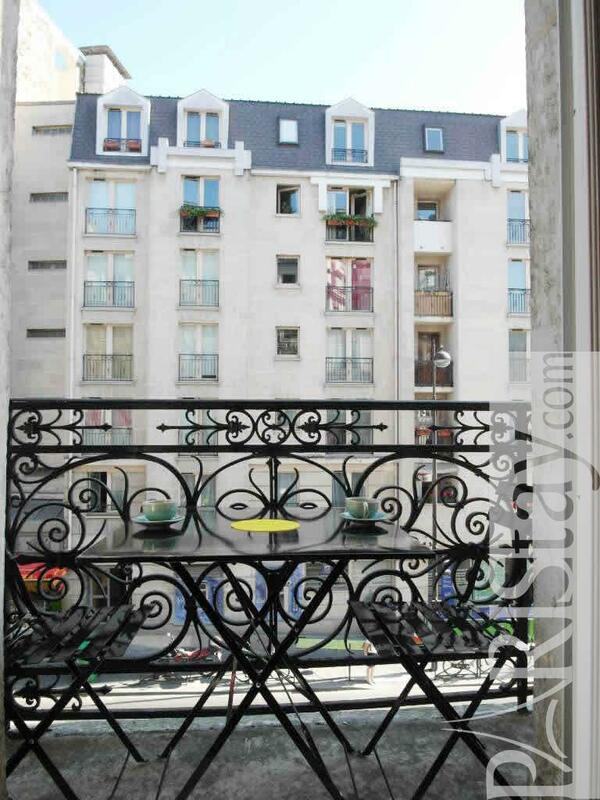 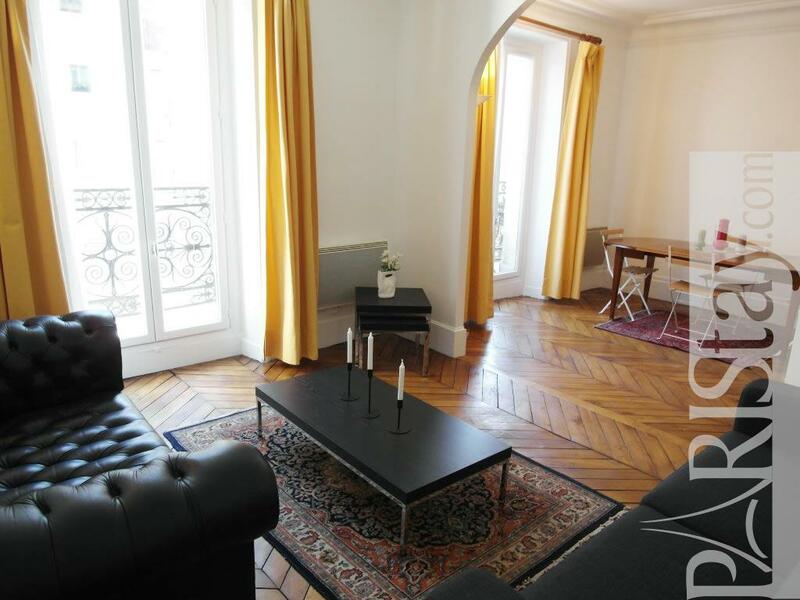 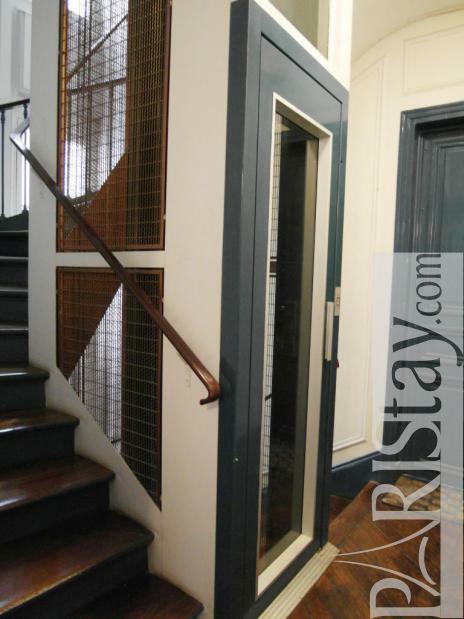 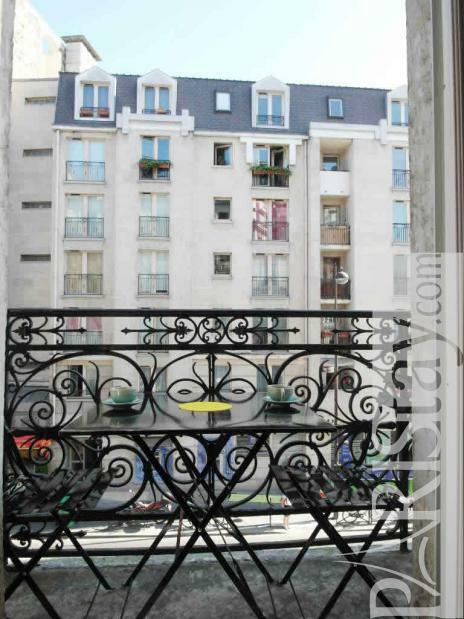 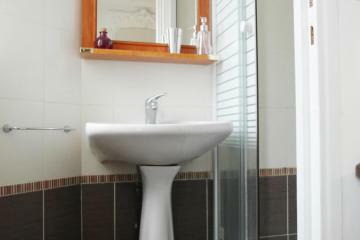 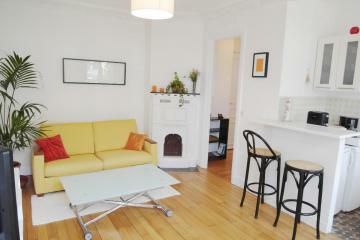 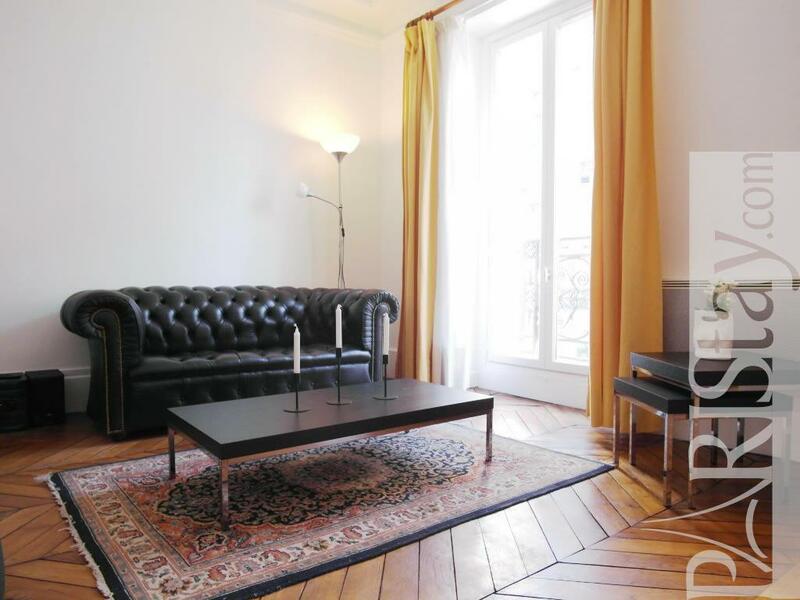 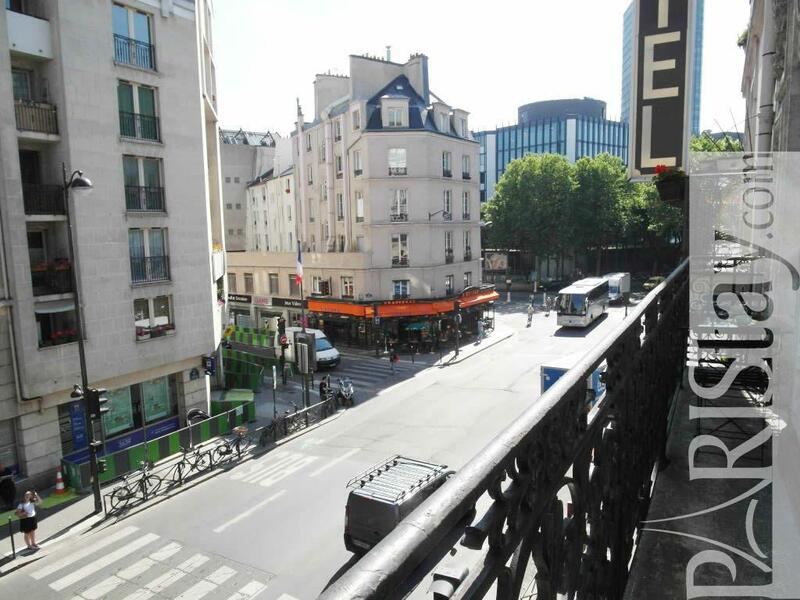 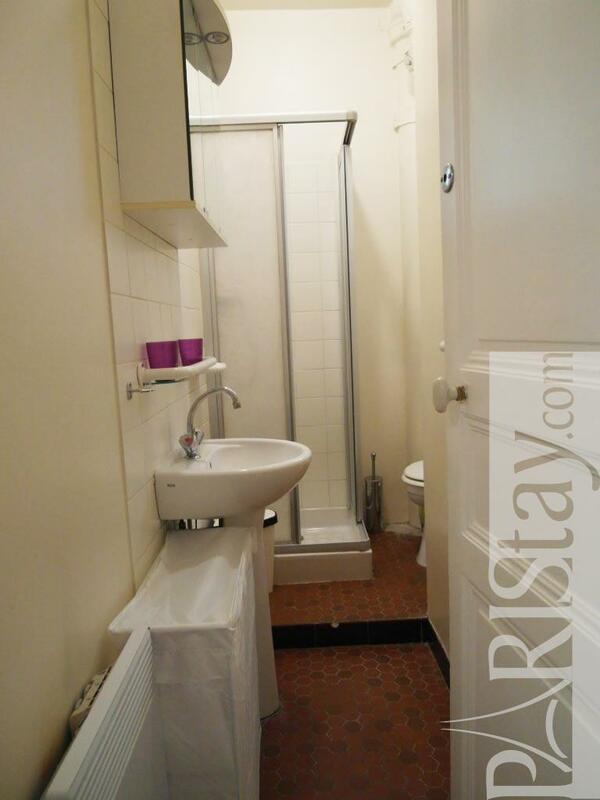 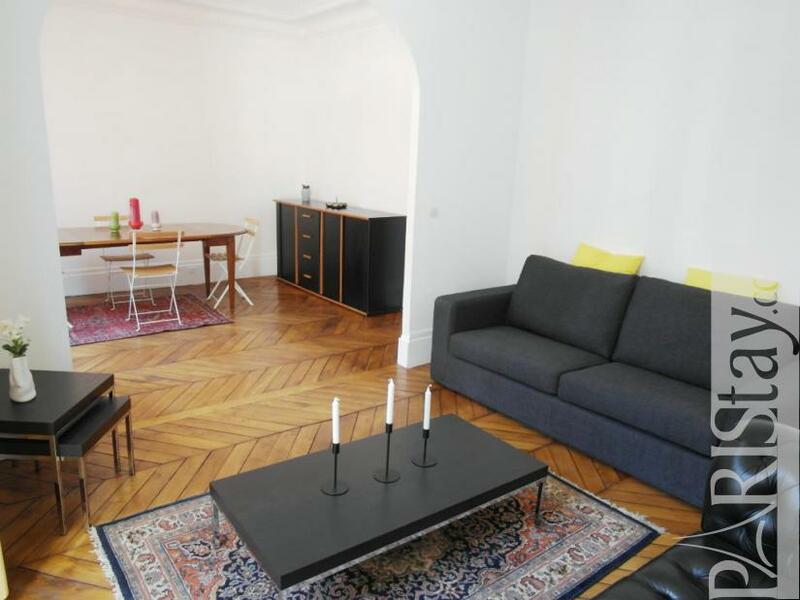 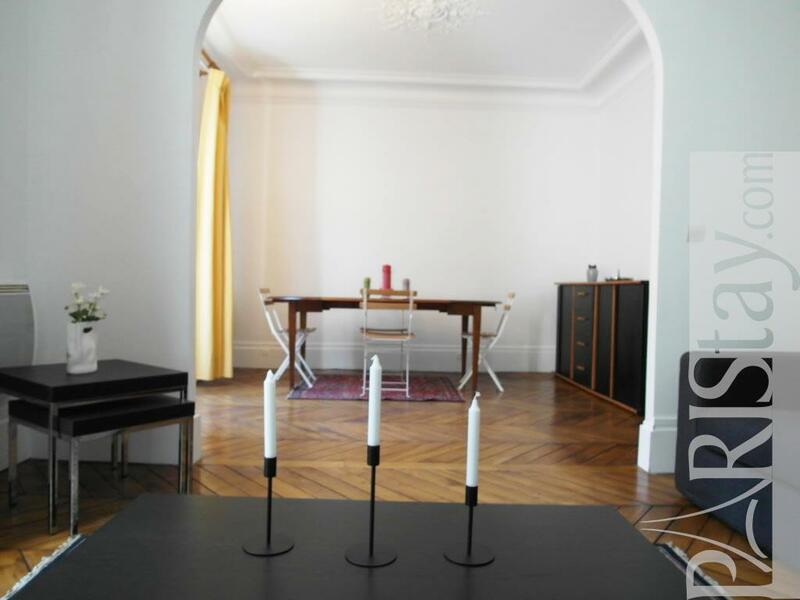 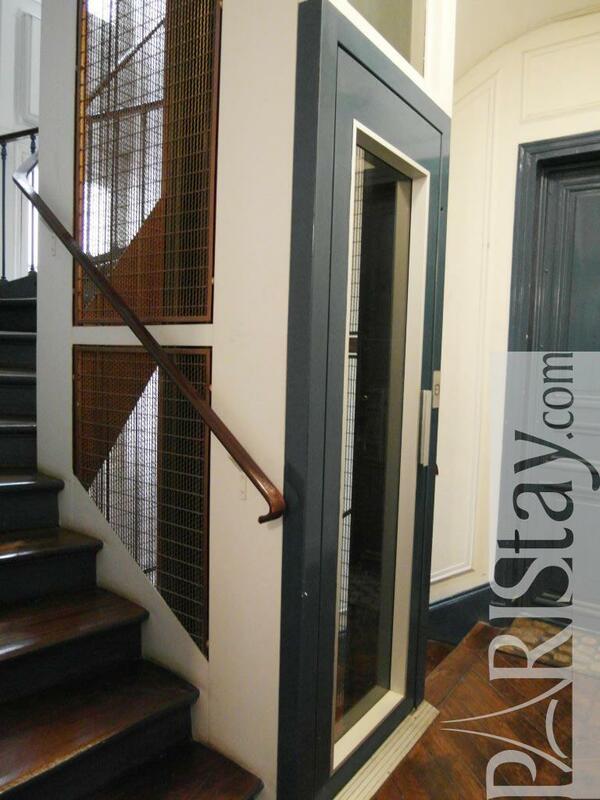 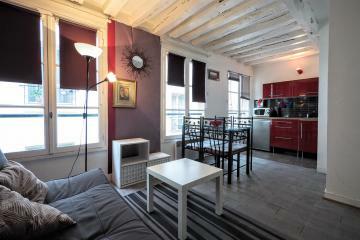 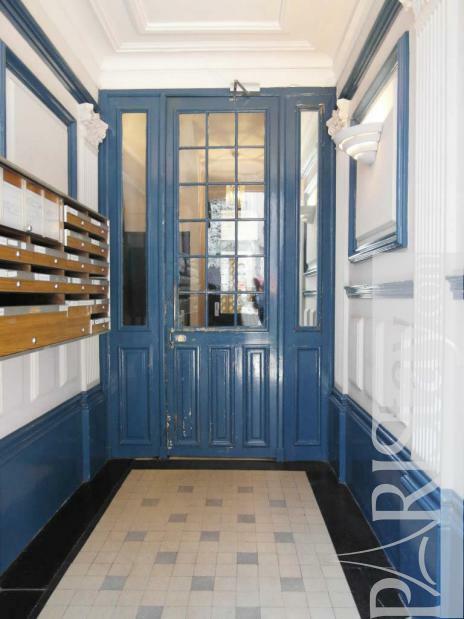 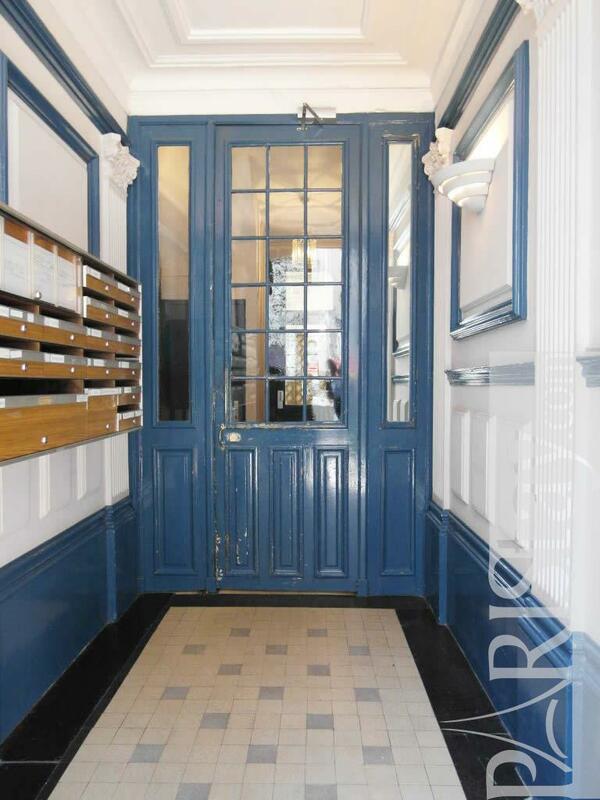 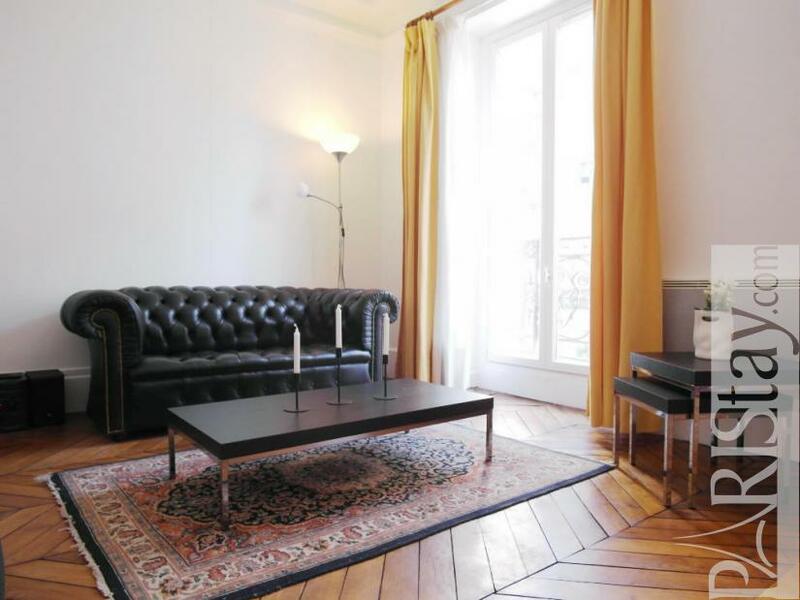 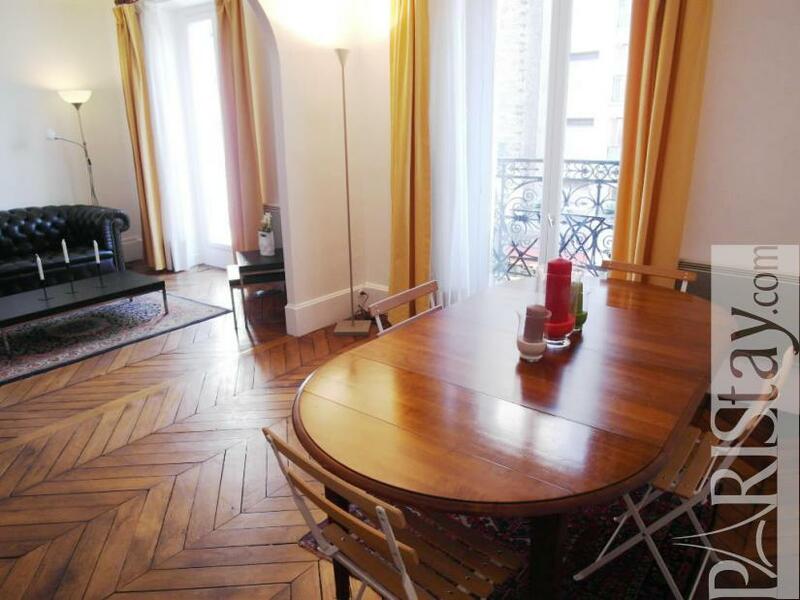 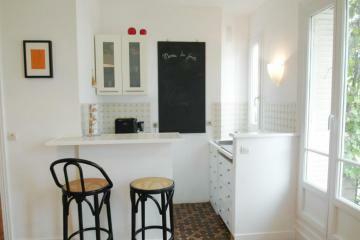 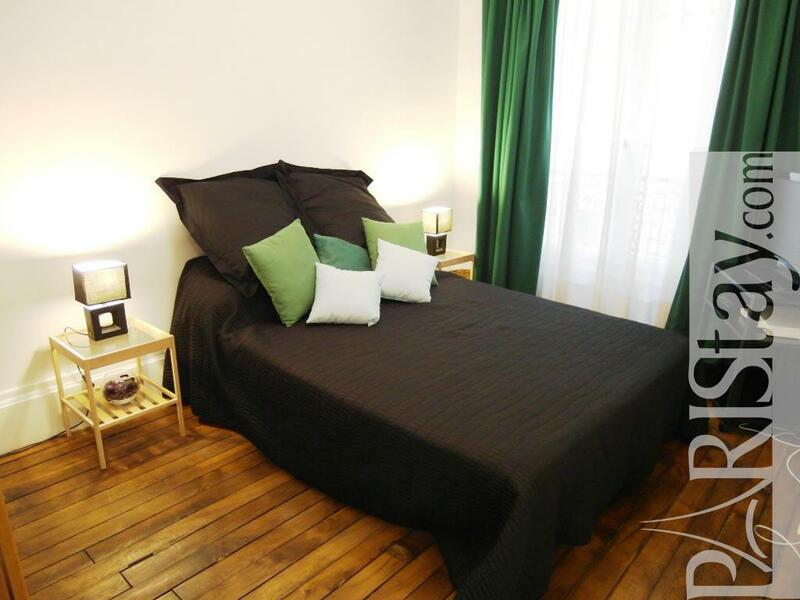 1870's Building, 2 nd floor, with Lift, entry code security system, 1 bedroom Appartement, furnished, Approx: 45m² / 484 Sq.Ft.